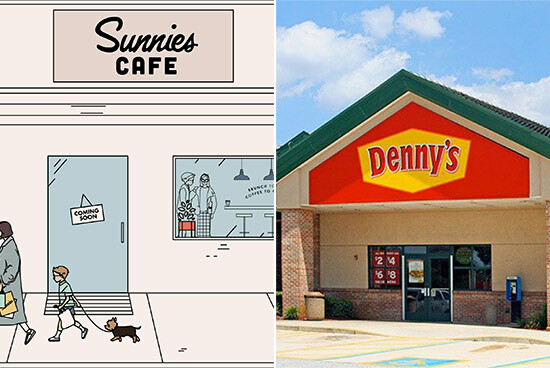 Free donuts, free cupcakes, and happy hour burgers! 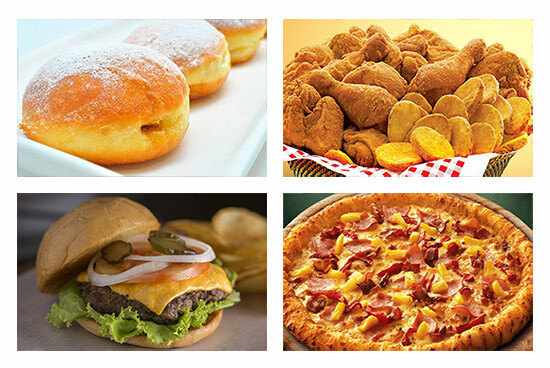 (SPOT.ph) It's 2016 and we're still cheap-eating. What we have for today: discounts on pizzas, two-for-one pizzas, and a P99 burger. Plus, craving something sweet? How about some free donuts and cupcakes? 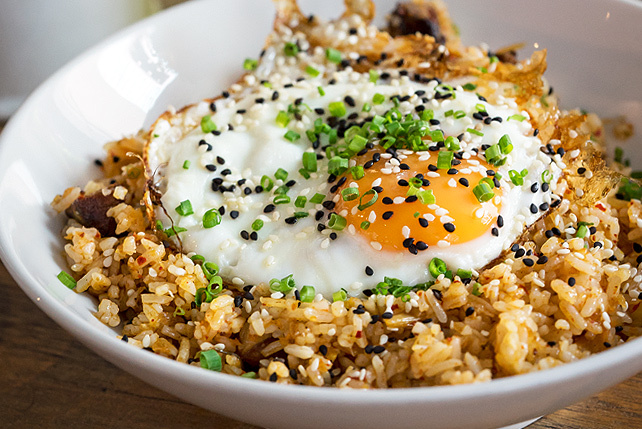 Did you know that this gorgeous Japanese restaurant extended this generous promo? Yup! 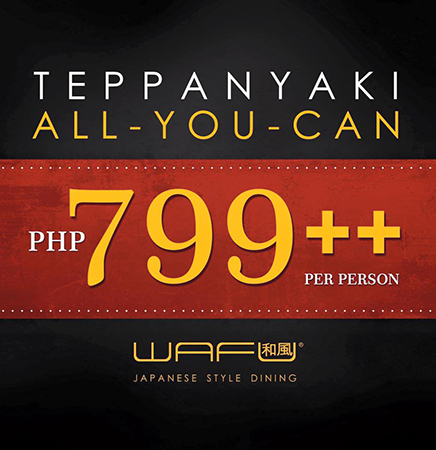 Make a beeline for Wafu during the weekend to get unlimited teppanyaki for only P799+. Wafu is at Greenhills Shopping Center, San Juan City. Giving away gift certificates? It doesn't have to be Christmas. 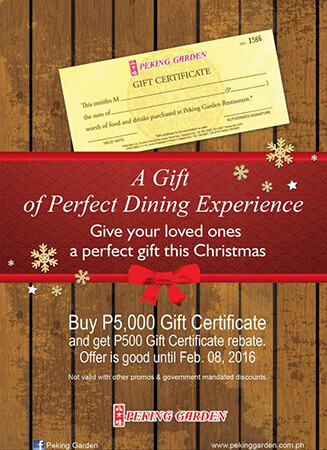 Purchase P5,000 worth of GCs from Peking Garden and you get a P500 GC rebate. Offer is until February 8. 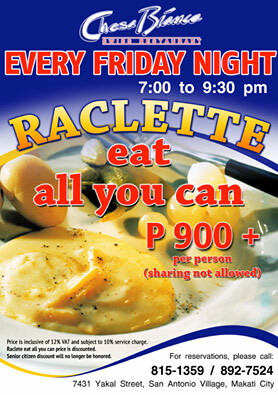 We're here to remind you of Chesa Bianca's longstanding Friday night deal: unlimited Raclette for only P900 per person. It's available from 7 p.m. to 9:30 p.m. Read more about Chesa Bianca's Raclette deal. Chesa Bianca is 7431 Yakal Street, San Antonio Village, Makati City. 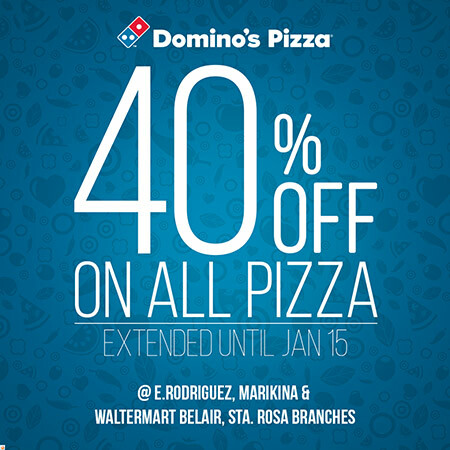 Domino's is extending their major pizza discount until January 15. Order any size and flavor pizza at the E. Rodriguez, Marikina Bayan, or Waltermart Bel-Air branches to avail! 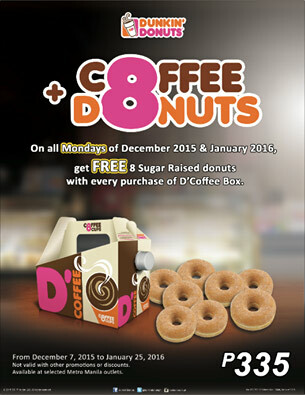 Purchase D'Coffee Box all Mondays of January and you get eight Sugar Raised Donuts for free. A box is P335. 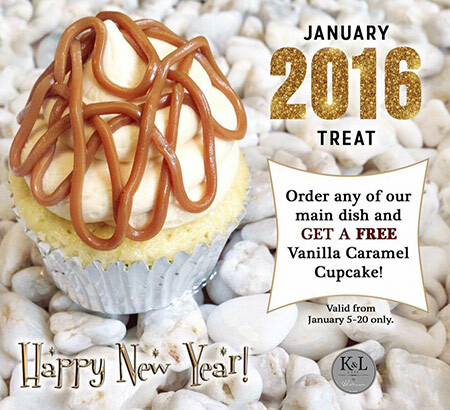 Order any main dish at K&L Cafe and you get a free Vanilla Caramel cupcake. Promo is until January 20. K&L Cafe is at White Plains Avenue, Quezon City. Vikings' upscale buffet has finally introduced a birthday promo! There are two ways you can enjoy this deal: You can eat for free on your birthday as long as you come with one full-paying adult OR you can eat for free within your birthday month as long as you come with four full-paying adults. Remeber to bring a valid ID complete with your date of birth. Niu by Vikings is at SM Aura Premier, Bonifacio Global City. Cheer up your Mondays, SuperCard holders. 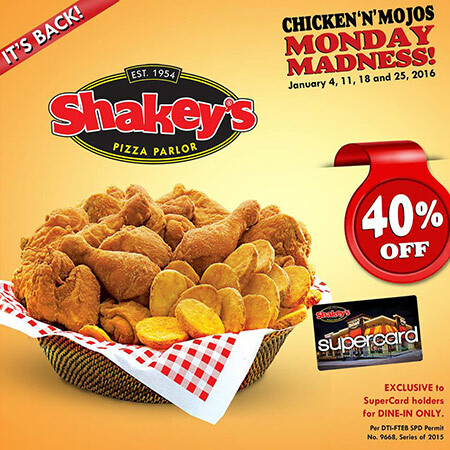 Enjoy a dine-in Shakey's meal and you can get the Chicken 'n' Mojos basket with a 40% discount. You won't find other happy hours like this. 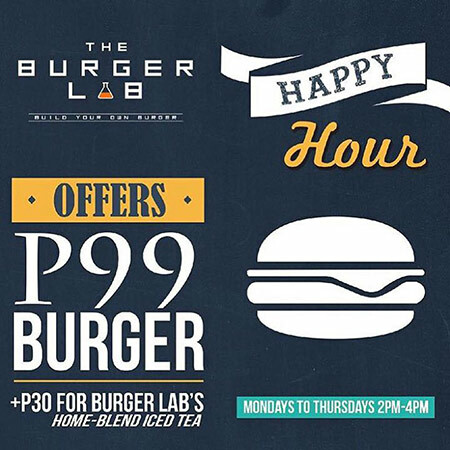 Drop by The Burger Lab Monday to Thursday, 2 p.m. to 4 p.m., and get a burger for only P99. Add P30 to get the Home-Blend Iced Tea. The Burger Lab is at Prism Plaza, Mall of Asia Complex, Pasay City. Have a happy start to the year at Big Guys. This month, they're offering a few buy-one-take-one deals: P379 for a pair of 10-inch pizzas, P579 for a pair of 15-inch pizzas, or P929 for a pair of 20-inch pizzas. So much for your new diet. Click here for a list of Big Guys Pizza hotlines.